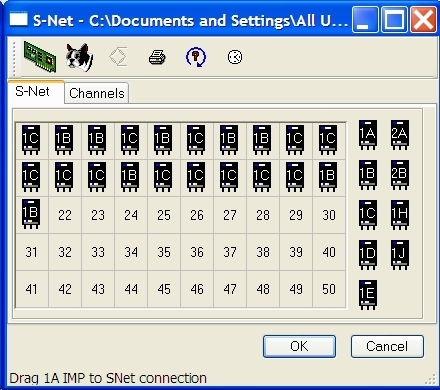 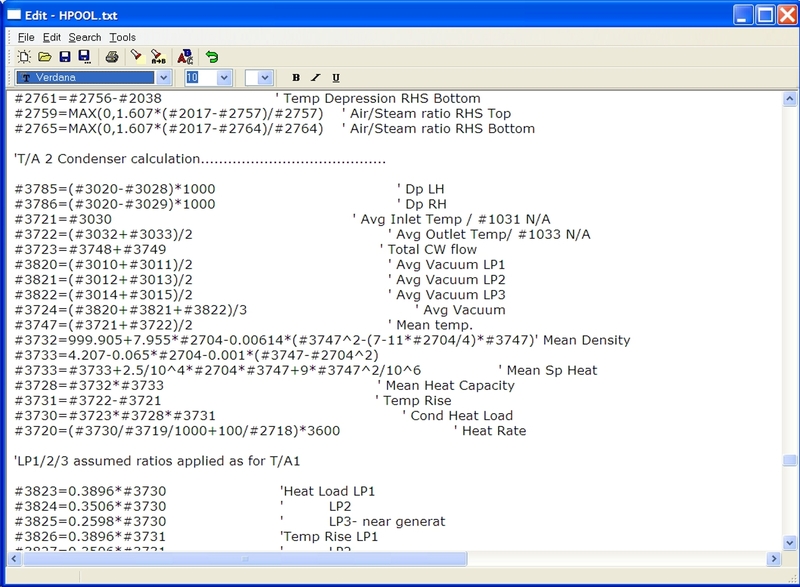 Power-packed Data Acquisition and Display software. 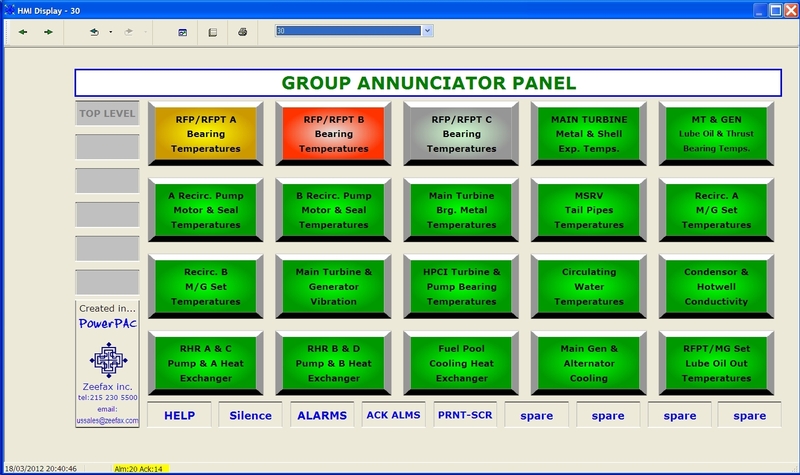 High level interactive configuration makes PowerPAC easy to use. 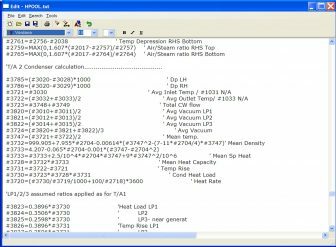 PowerPAC™ is an advanced Data Acquisition and Display software product, designed to meet the rigorous requirements expected from modern Data Acquisition systems. 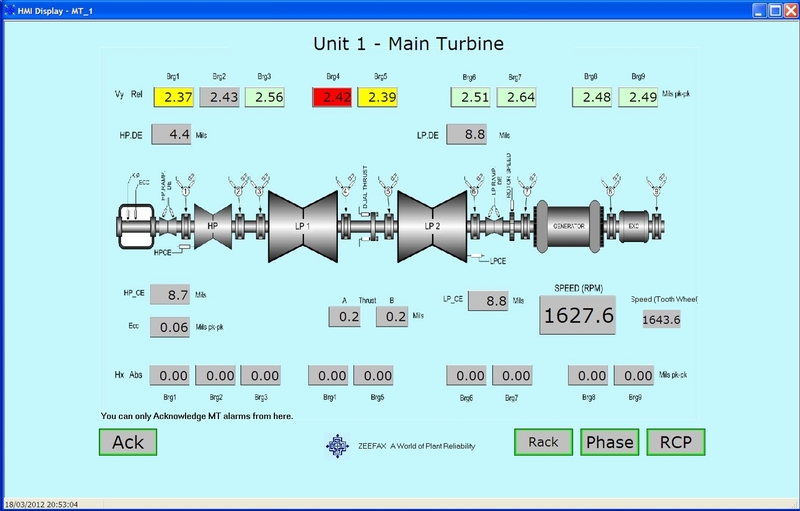 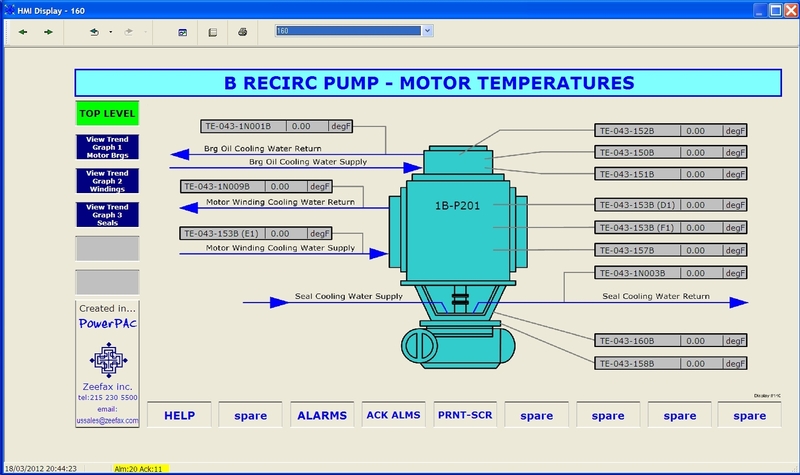 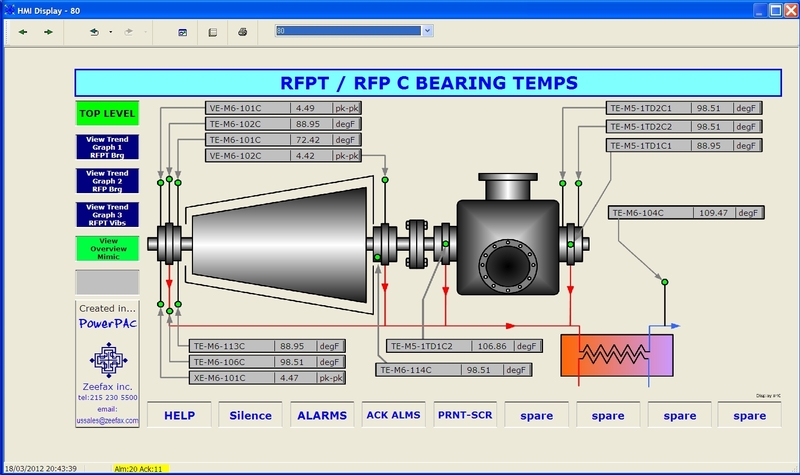 The many configurable features and comprehensive on-line analysis capabilities – including turbine performance, balance-of-plant and emissions indexes – make it ideal for use in process, power and petrochemical plants, but it is equally at home in the laboratory or for specialist research applications. 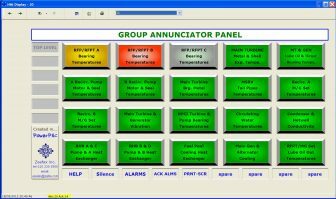 PowerPAC™ is designed for use on PC-based systems running Windows™, and is highly optimized for use within industrial settings. 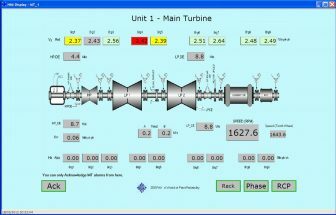 The fully integrated package provides highly versatile and capable data acquisition, for both stand alone applications or when forming part of a larger Turbine Supervisory or general plant monitoring scheme.